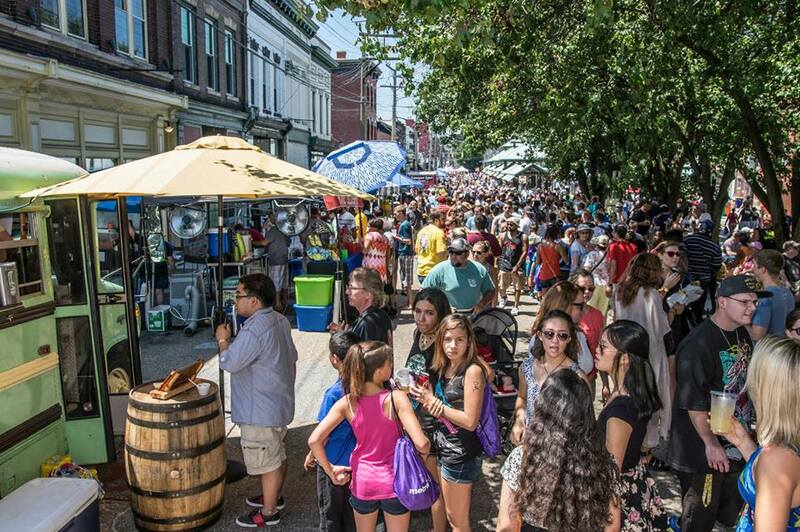 Festival fun lasts all summer long in the Richmond Region! From food festivals and live music events to outdoor Shakespeare performances, yoga, and Hanover tomatoes, we&apos;ve got more than enough to keep you entertained! 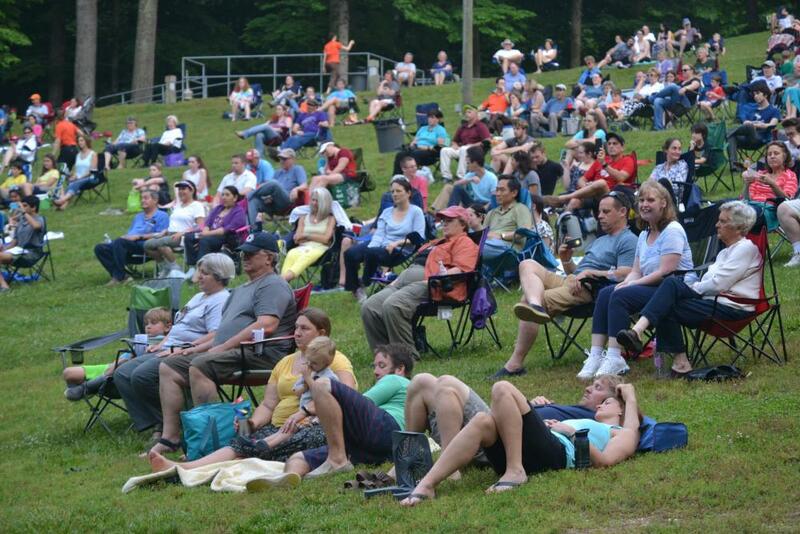 Pocahontas Premieres is a series of concerts and family-friendly entertainment held at the Heritage Amphitheater at Pocahontas State Park. The 2017 summer series includes a variety of concerts, movies under the stars, and even live theater! Bring a blanket or lawn chair and feel the evening breeze while enjoying family-friendly entertainment in the middle of this beautiful state park. May 28, 2017 & June 11, 2017, Noon - 4 p.m. The American Civil War Museum&apos;s Foundry Market is an artisan craft fair with an emphasis on handmade, local products. Check out vendors from across the state, witness demonstrations of craftsman at work, and enjoy delicious fare from local food trucks. 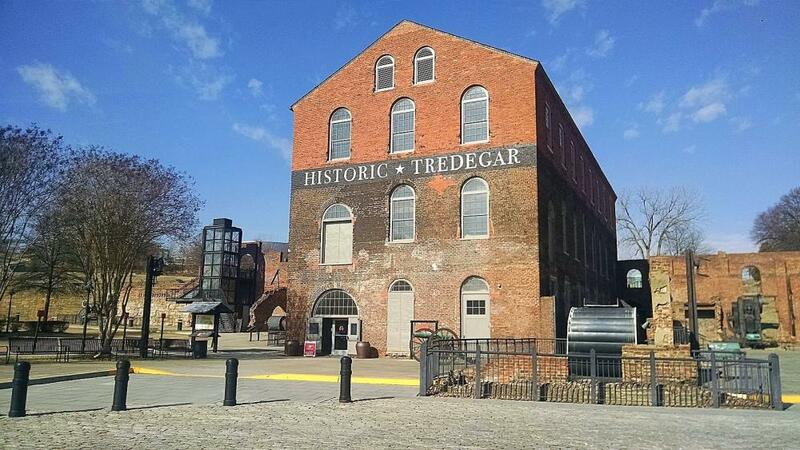 Bring the whole family down for a Sunday at Historic Tredegar and imagine what the bustling ironworks might have been like 150 years ago. Experience one of Richmond&apos;s oldest and most beloved outdoor cultural festivals at the corner of Malvern and Grove Ave. this June! 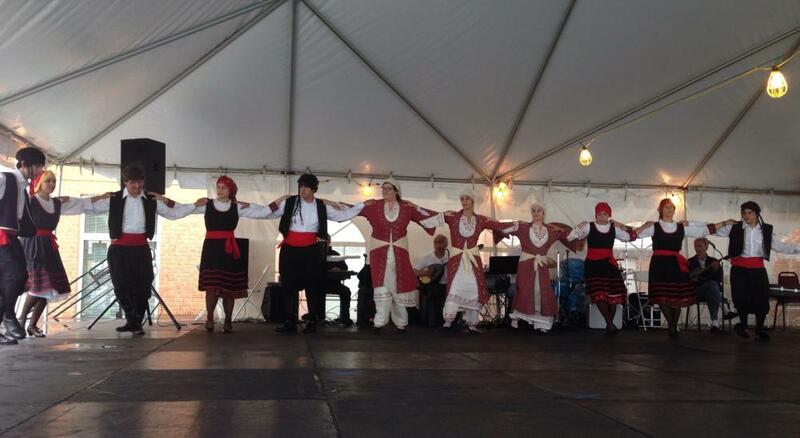 The Richmond Greek Festival has been bringing OPA to RVA for 42 years! Savor the legendary food, watch the talented dance troupes, and enjoy music from all the regions of Greece. Tour the beautiful Saints Constantine & Helen sanctuary and learn more about the Eastern Orthodox religion. Browse through the beautiful art, jewelry and fabulous finds in the International Bazaar. You can count on finding all of the usual Greek specialities, from moussaka to souvlaki and everything in between. Just try to save some room for the amazing baklava and other yummy desserts! You can bring us back some spanakopita as a thank you for recommending this gem of a festival! Just kidding! ;) But seriously, we hope to see you there! June 1, 8, and 15, 2017, 6 - 8 p.m. 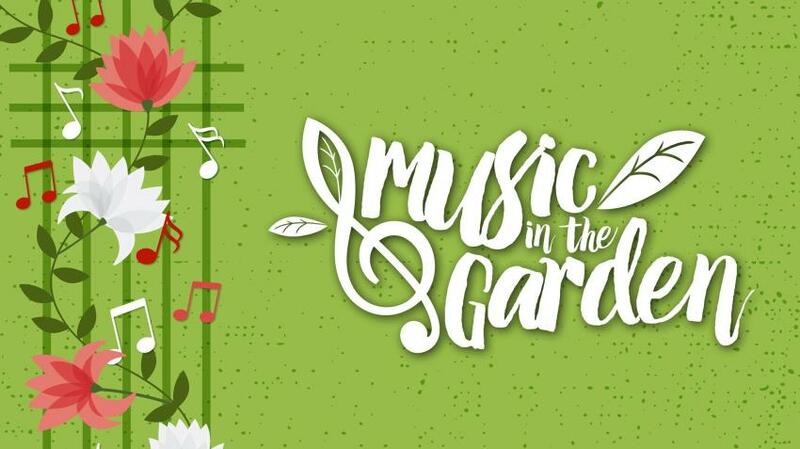 Celebrate Richmond&apos;s diverse music scene at The Valentine with the 2nd Annual Music in the Garden series on the first three Thursdays of June. Free admission. Local food, craft beer and wine will be available for purchase. Relax on Thursday evenings throughout the summer at Flowers After 5. Stroll through the gardens; enjoy live music, wine and beer, dining and shopping, plus family activities in the Children’s Garden. Different live bands each week mean you might hear anything from jazz, soul, and big band swing to folk, salsa, or jangle pop! Check out this summer’s lineup here and get ready to bask in the vibrant summer evenings and extended hours at the Garden! Come see ‘Shakespeare Under the Stars’ where Quill Theatre performs some of the Bard’s finest work in the courtyard of an authentic Tudor home built in the 15th century and brought over from Lancashire, England in 1926. There’s nothing else like it on the East coast! This year’s festival will feature performances of Love’s Labour’s Lost (June 2nd – June 25th) and Macbeth (July 7th – 30th), as well as a special performance of The Compleat Wrks of Wllm Shkspr (abridged) on July 1st. Performances start at 7:30pm. The grounds open at 6pm for pre-show picnickers. Feel free to bring a blanket and a picnic dinner, and enjoy the beautiful gardens surrounding Agecroft. As you dine, members of Lord Moxley’s Players, the Festival Young Company, peruse the grounds and entertain with Shakespearean monologues, sonnets, and songs. 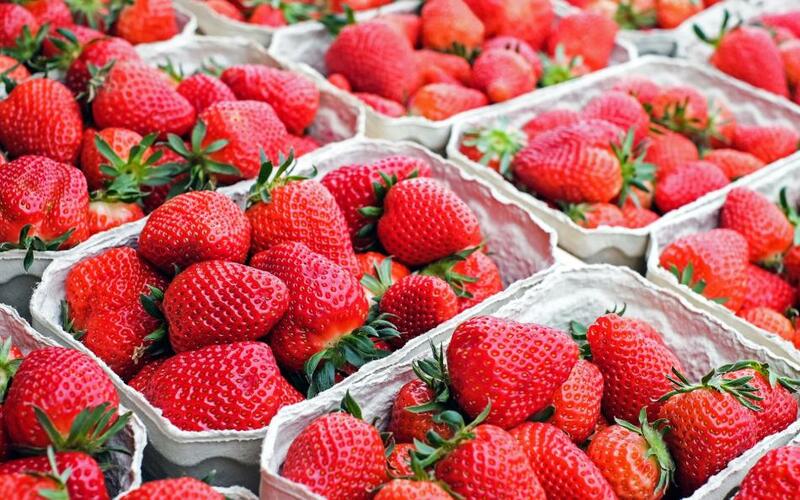 June 3, 2017, 10 a.m. - 5 p.m.
A local favorite since 1982, this festival fills the town with strawberry treats and more than 300 booths featuring food, antiques, arts and crafts, and information about local businesses and nonprofits. A Kids’ Zone has games and fun for the smaller set, while the whole family will enjoy live entertainment including local bands, a strawberry pageant, gymnasts, and a kissing booth. 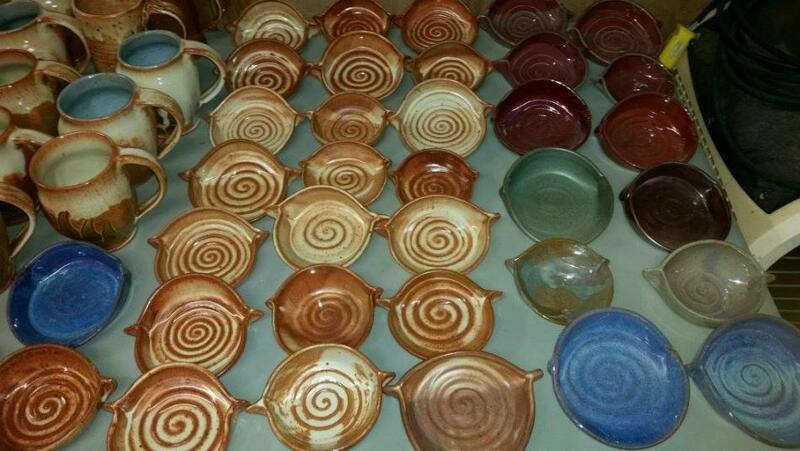 Take a self-guided tour of Richmond&apos;s diverse and spectacular clay community. On June 3rd and 4th, 21 unique clay studios will open to the public with nearly 100 clay artisans showing off their work and studio space. 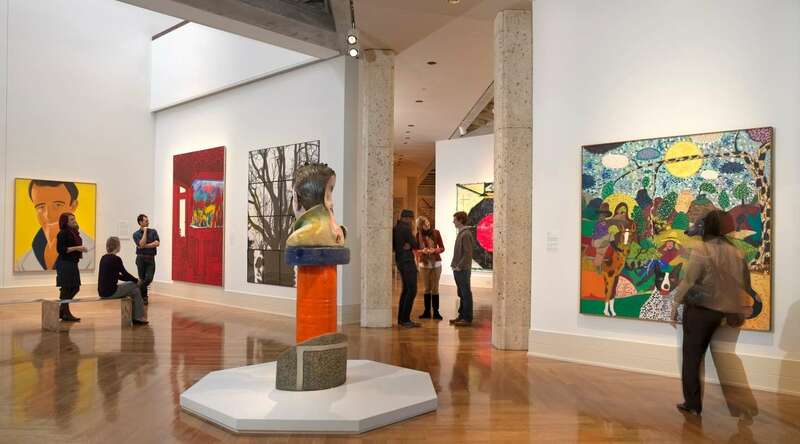 Plan out your route and spend the weekend visiting your favorite artists. Studios will be open on Saturday June 3rd from 10 am until 5 pm and on Sunday June 4th from 12 pm until 5 pm. June 4, 2017, 11 p.m. - 6 p.m.
Broad Appétit promotes the amazing food, art, and music that makes Richmond a great place to live and visit. 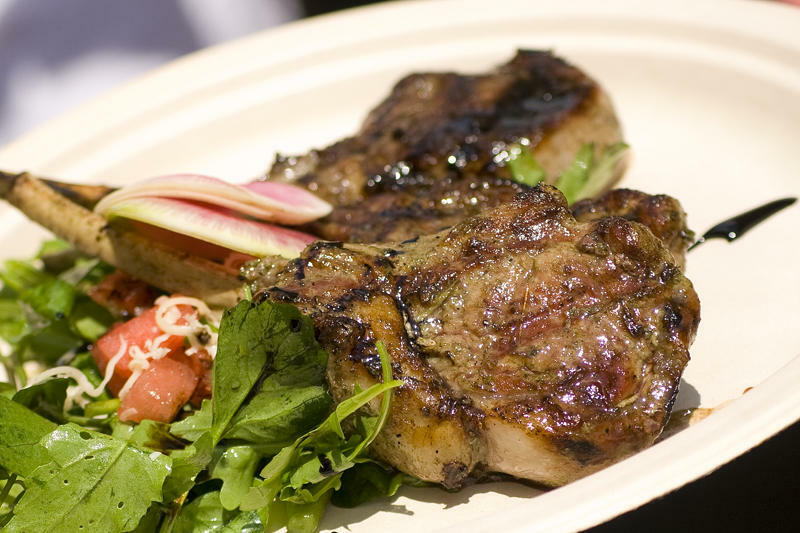 Bring your appetite and cash and plan on grazing your way down Broad Street. There will be plenty of Virginia wine and beer to wash down the delicious food, plus vendors to visit, and music to please your ears. Bring a re-usable shopping bag and gather up your favorite in-season produce from local farmers and food providers. 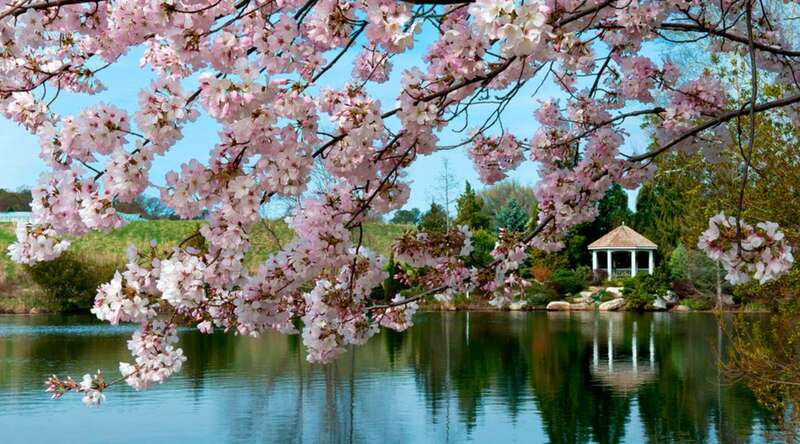 Since 1956, Dogwood Dell has been home to the Festival of Arts; a summer long celebration of the arts featuring art exhibits, concerts, dance and theatre. With its eclectic mix of old and new, the Festival of Arts has become one of Richmond&apos;s cultural treasures. Throughout June, July, and August, a variety of performances are offered, including classical music and dance; drama, comedy, and musical theatre; reggae, pop, swing, rhythm and blues, rock, jazz and contemporary music concerts. The Festival of Arts is flavored for every taste. 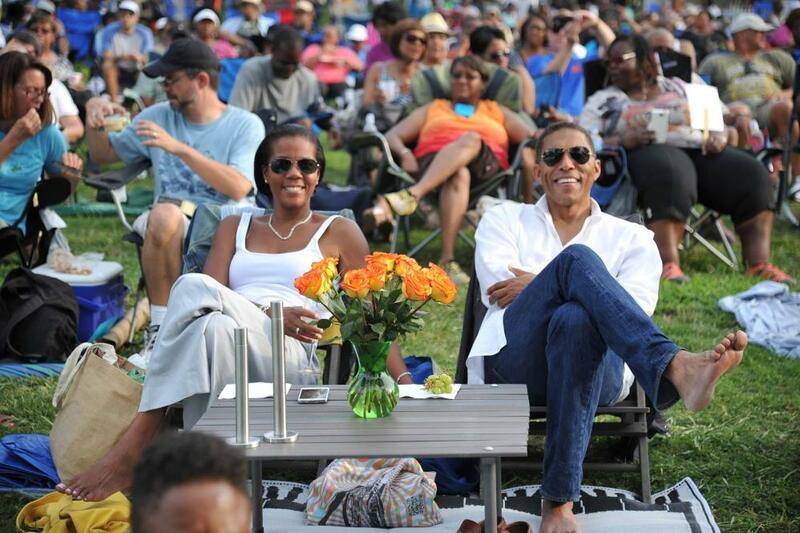 Come early for a seat in the amphitheatre or bring a blanket to sit in the surrounding park. Kings Dominion’s KidsFest is back and bigger than ever in 2017! Bring the smaller set out for 2 weekends jam-packed with kids activities and entertainment for the whole family to enjoy. 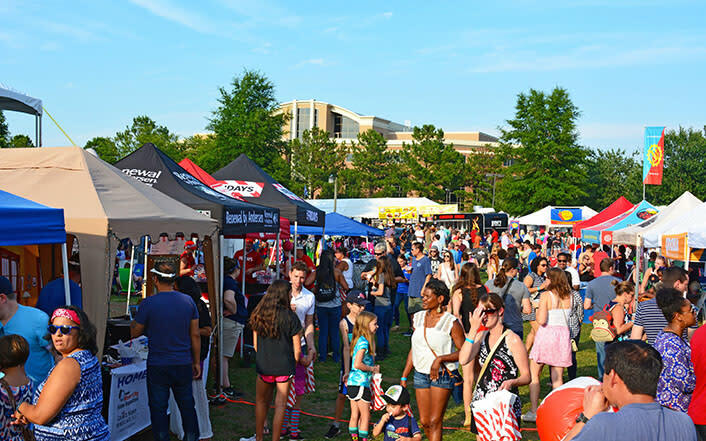 Taste of India is one of the largest Asian Indian Festivals in the Commonwealth of Virginia celebrated annually. There will be exciting opportunities to experience Indian food, entertainment, shopping and art. Each year this event has attracted over 15,000 people within and outside of Virginia. Free Parking and free admission. Come out to the Richmond Raceway Complex for a great day of beer sippin&apos;, bourbon tastin&apos;, music listenin&apos;, and barbeque eatin&apos;. Admission includes a sampling glass so you can enjoy an all-you-care-to-taste sampling of beer and bourbon. With 40 different bourbons and 60 beers on tap to choose from, you’ll need to pace yourself and save room for some of the amazing barbeque! 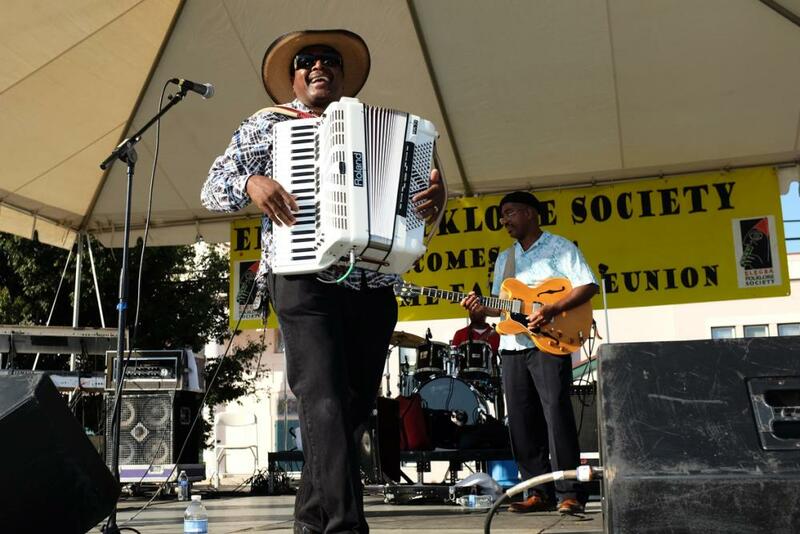 Sponsored by the Elegba Folklore Society, Juneteenth, A Freedom Celebration combines history with a contemporary family gathering featuring performances, speakers, the Freedom Market and children’s activities. A symposium and the Annual Torch Lit Night Walk on the Trail of Enslaved Africans are featured in observance of Juneteenth National Freedom Day. June 17, 2017, 10 a.m. – 7 p.m.
Richmond’s first annual Peace Love RVA Yoga Festival will offer a full day of music, local vegetarian food, vendors, and classes led by some of Richmond&apos;s finest yoga instructors. 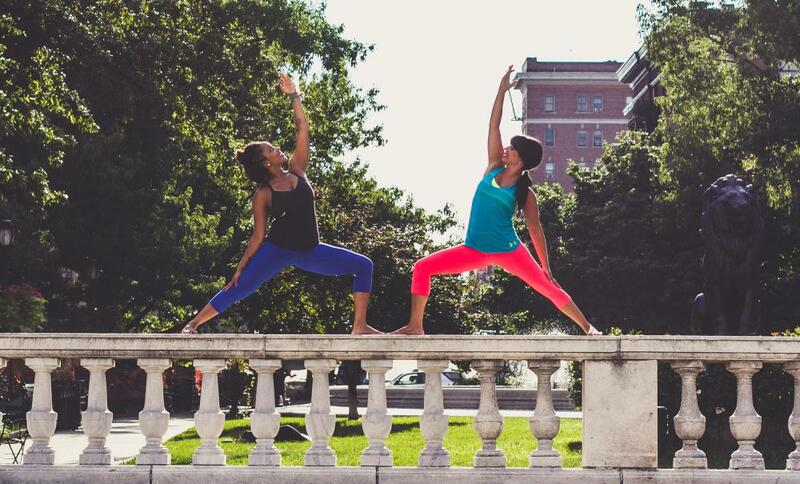 Peace Love RVA is a locally owned, grassroots effort between two longtime friends with a shared vision of bringing an all-day yoga festival to Brown&apos;s Island. The organizers’ goal is to foster a safe and nurturing environment in which participants of all levels can explore the art and wisdom of yoga and meditation together. June 18, 2017, Noon - 5 p.m.
Everything is better with bacon, including RVA! Come enjoy all the bacon-y goodness at the 5th Annual Richmond Bacon Festival. 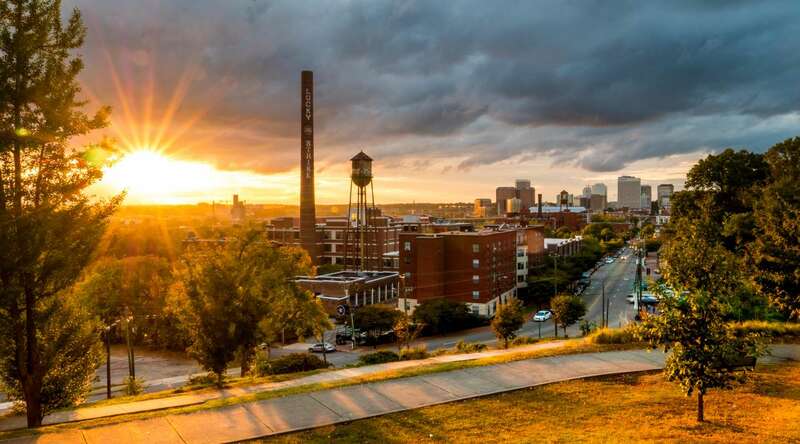 Welcome summer to Shockoe with $4 plates, Virginia craft beer from Devils Backbone, and live music! And to the non-meat-eaters among us, never fear, vegetarian options will be available (seriously!). Beer tickets can be purchased with cash or credit, but we recommend having cash on hand for food vendors. Please note, this year the Bacon Fest will operate at a temporary location at 1615 East Broad Street, one block from the 17th Street Farmers Market. June 24, 2017, Noon – 9 p.m. The brand new Street Food Festival will combine music, art, and multi-cultural street food for a unique event on Brown’s Island. 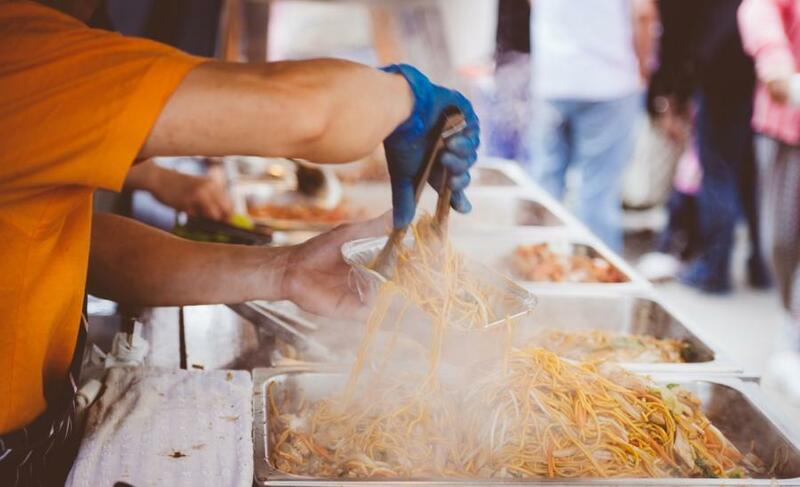 Local vendors will incorporate traditional ingredients in delicious dishes that they believe define the street food culture from their respective countries. Attendees will have the chance to visit different food tents and explore the culture behind each dish. You can also expect family friendly international drinks, performances by an array of local bands, art, wine tasting, and beer trucks! 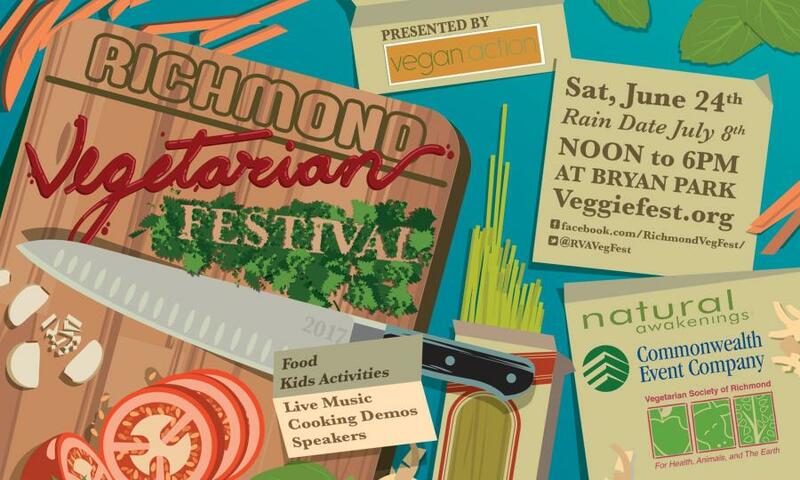 June 24, 2017, Noon – 6 p.m.
Vegetarians, vegans, meat-eaters…everyone is welcome at the Richmond Vegetarian Festival! Enjoy live music, vendors, speakers, food demonstrations, and of course lots of amazing vegetarian and vegan fare! Kings Dominion will be decked out in red, white, and blue this Independence Day! Celebrate all weekend long with energetic performances from local military bands and dazzling extended firework shows each evening, plus all of your favorite rides. Kings Dominion is also honoring service members by offering FREE admission to the park for active and retired military as well as veterans with honorable or medical discharge. July 1, 2017, 3:30 – 9:30 p.m. 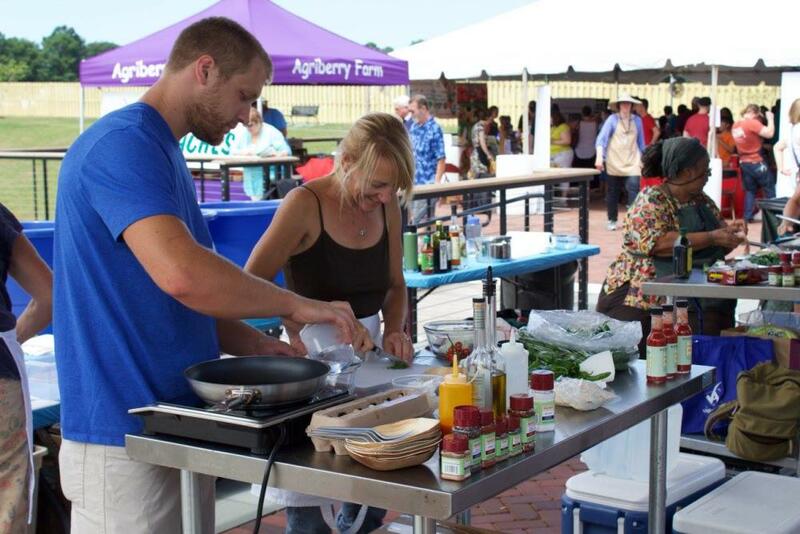 Celebrating all things VA, Innsbrook Taste of Virginia presented by Capital Ale House, will showcase delicious cuisine from local restaurants, each competing for the honorary “Taste of Virginia” title. Arrive with an empty stomach and allow your taste buds to guide you through the delectable selection of dishes, featuring an array of diverse flavors. The festival will also feature Virginia wines and up to 20 different craft beer selections. Enjoy live music and entertainment throughout the day and stay to watch the fireworks show finale! July 8, 2017, 9 a.m. – 4 p.m. 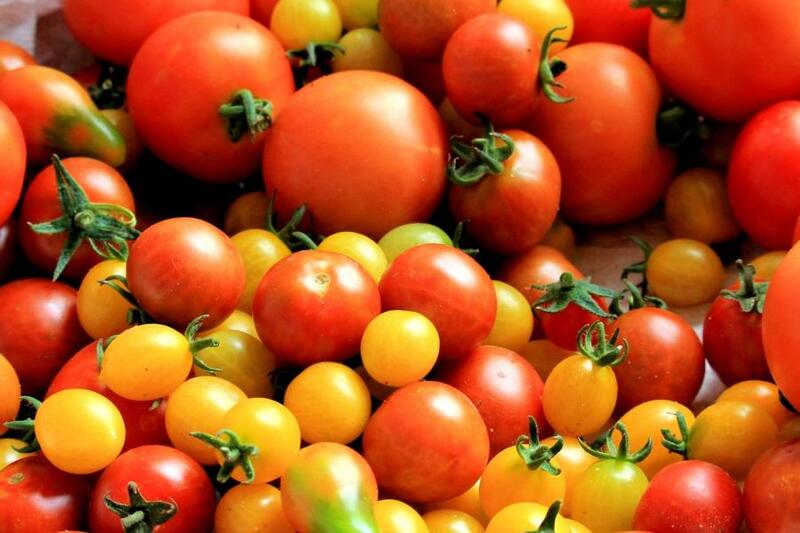 The Hanover Tomato Festival is a free, family-oriented event with Hanover tomatoes (obviously! ), live musical entertainment, rides, games, a petting zoo, over 200 vendors, delicious tomato dishes, and much more. The festival is an annual, traditional celebration and is held rain or shine. July 16, 2017, 11 a.m. – 4 p.m. Kick off the excitement and foodie fun of Fire, Flour & Fork with the Midtown State Fair at Libbie Mill-Midtown! 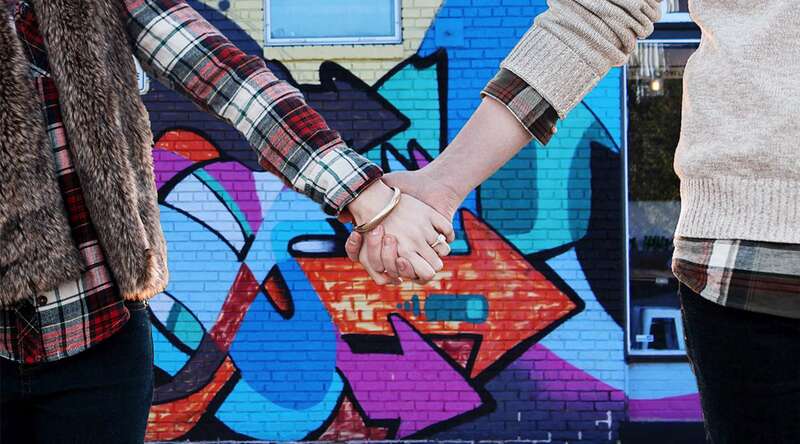 Get ready for an afternoon filled with old-fashioned cake and kale walks, farmer cook-offs, heirloom tomato tastings, square dancing that rocks, culinary spelling bees, chicken impersonating, pickle-face making, aluminum foil origami and more! Enter your original recipe for peach pie or cake or pickled anything for a chance to win some great prizes (and bragging rights!). Take home some fresh-from-the-farm produce, enjoy sweet and savory food truck offerings, plus craft beer and other vendors. As if all of those wonderful things weren&apos;t already enough, there&apos;s a bonus! Attendees will receive a special discount code for tickets to classes and talks on November 4th during Fire, Flour and Fork. 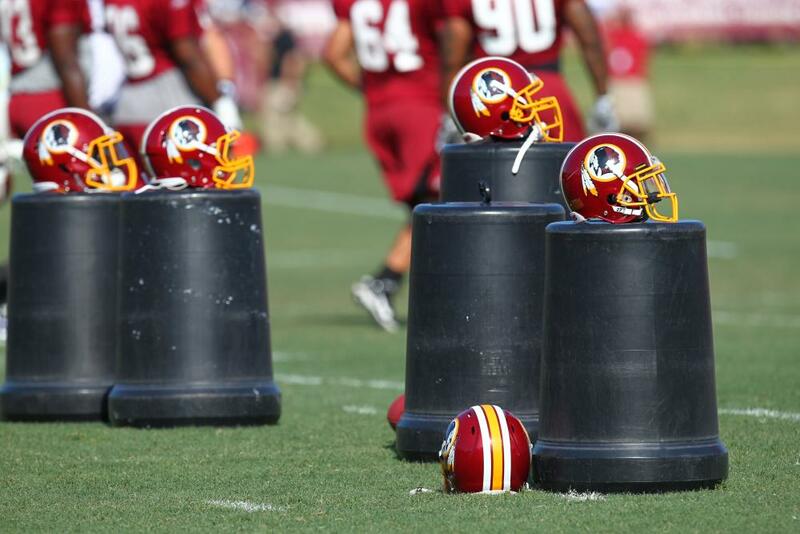 Catch the action as the Washington Redskins return to Richmond for their fifth season of training camp in the River City! We look forward to welcoming the team and fans back to RVA! Remember to bring lawn chairs or blankets to sit on during practice as you watch your favorite players get ready for the upcoming season. Food and beverages will be available for purchase on-site. Save the date for Fan Appreciation Day on Saturday, August 5th. HTTR! August 5, 2017, 6:00 – 9:00 p.m. 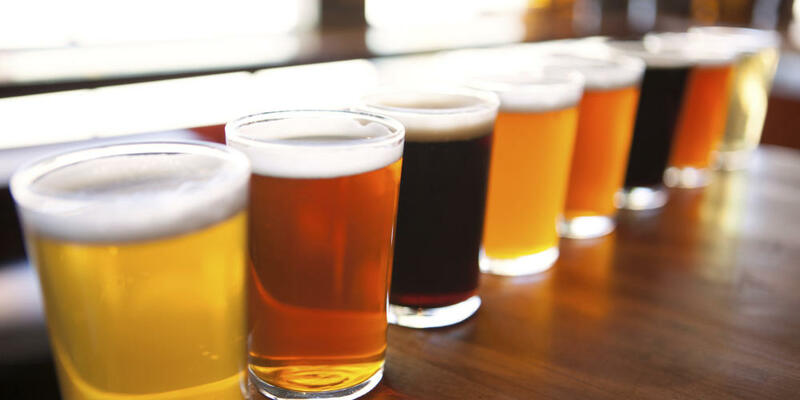 In recognition of Virginia Craft Beer Month, the Virginia Historical Society will host its first annual “BrewHaHa” craft beer festival! The event will feature samples of rare historic beer recipes along with other beer selections from local breweries including Ardent Craft Ales, Three Notch’d Brewing Company, Trapezium Brewing Co., Center of the Universe Brewing Company, Alewerks Brewing Company, The Virginia Beer Company, and Stone Brewing Richmond, plus cider from Blue Bee Cider and Buskey Cider. The festival will also include live music and food options. Don’t miss this chance to sip history! 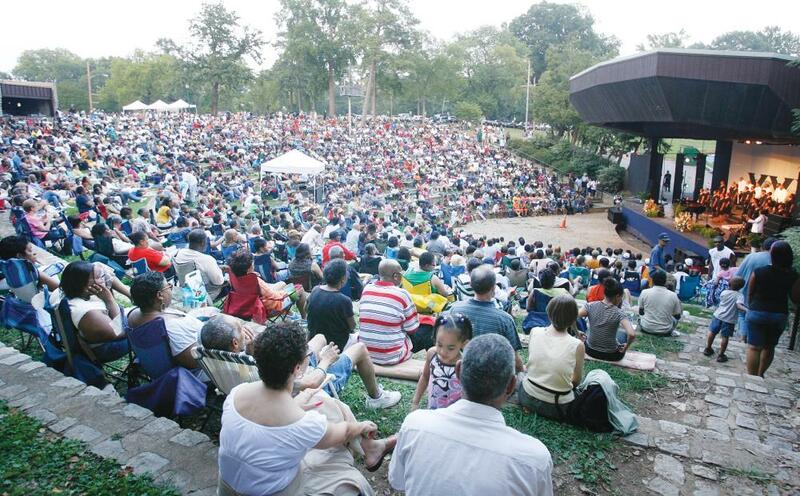 Down Home Family Reunion, A Celebration of African American Folklife is a weekend festival of world music and dance, a Heritage Market, children’s events, interactive site demonstrations & down home healthy food. 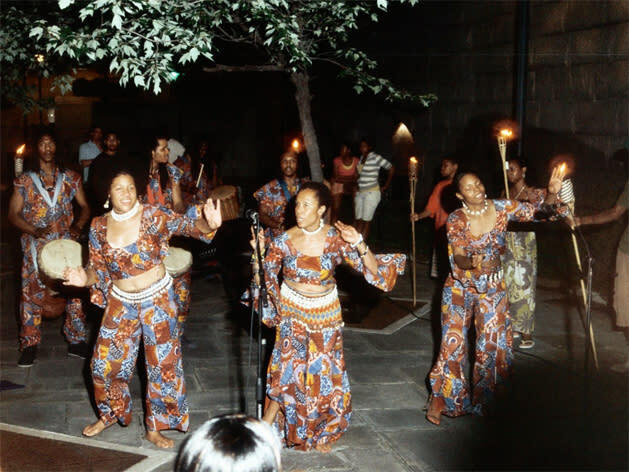 This is one of the Elegba Folklore Society’s original programs created in 1990 to connect aspects of West African cultural traditions with African Americans and to show their influence on the American South. Bringing the world home, audiences are exposed to the artistic expressions — performing and material – of African world cultures in a lively, colorful and informing celebration of heritage and light. BBQ and Brew Fest returns to Kings Dominion this August for its third season! Enjoy mouthwatering BBQ, toe-tapping live entertainment, and quench your thirst in the shaded beer garden featuring the best local craft beers in Virginia. Grab your friends and head to Candy Apple Grove for this three weekend event! A joyful display of jazz, funk, soul, and R&B is on multiple stages at one of the largest music festivals on the East Coast. A celebration of music and culture, the festival draws nationally and internationally known artists. Throughout the week, preview events will take place across the city. 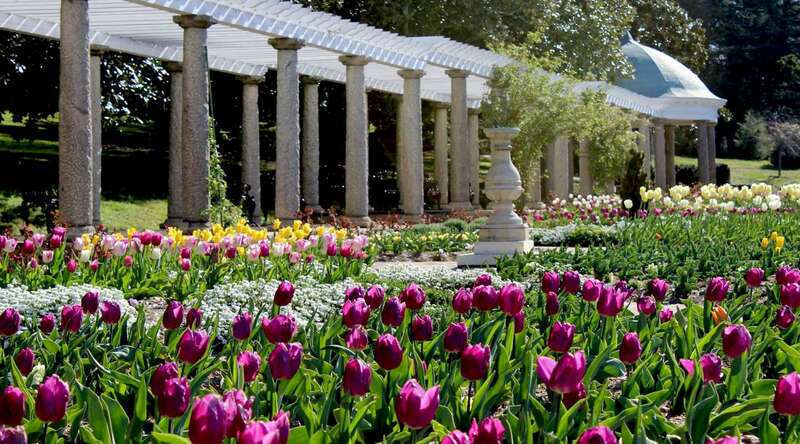 Then, on Saturday and Sunday, the beauty of Maymont becomes the backdrop to one of the most spectacular musical events in the country. 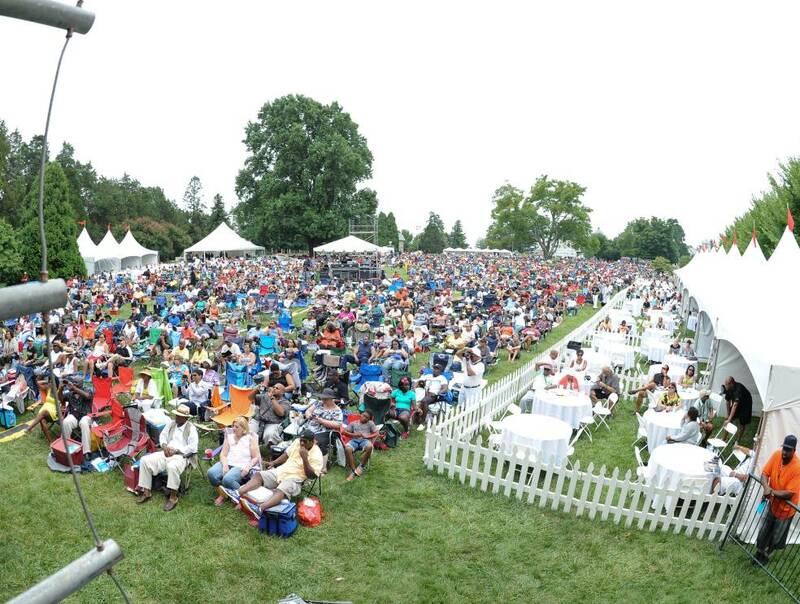 The Richmond Jazz Festival attracts thousands of fans each year - come join them! 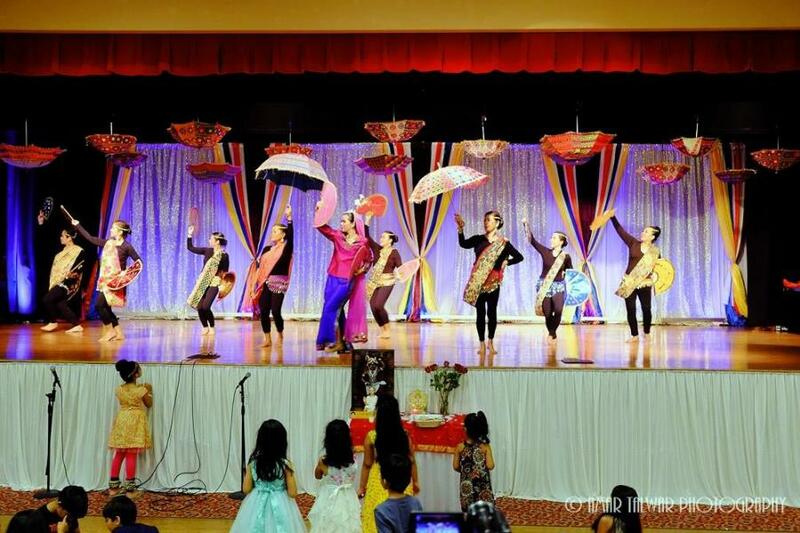 Now in its 12th year, the Filipino Festival showcases the richness of the Filipino culture and promotes a respect for and appreciation of the Filipino heritage. 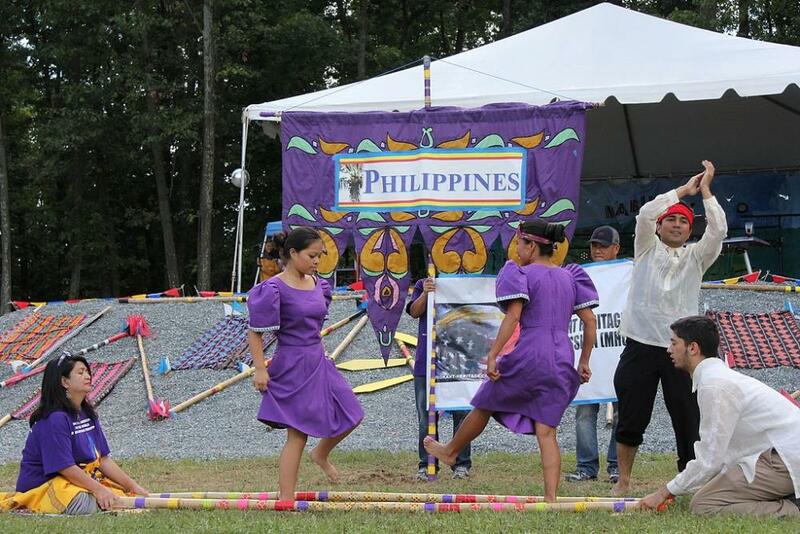 Featuring delectable cuisine, folk dances and music, the Filipino Festival attracts thousands of attendees who want to experience the best of the Philippine islands right here in Central Virginia. August 13, 2017, 10 a.m. – 6 p.m.
Head to Richmond’s “Mile of Style” for the ever-popular Carytown Watermelon Festival! Peruse sidewalk sales and vendor tents, tap your toes to live music, enjoy yummy festival food, and eat lots of watermelon! 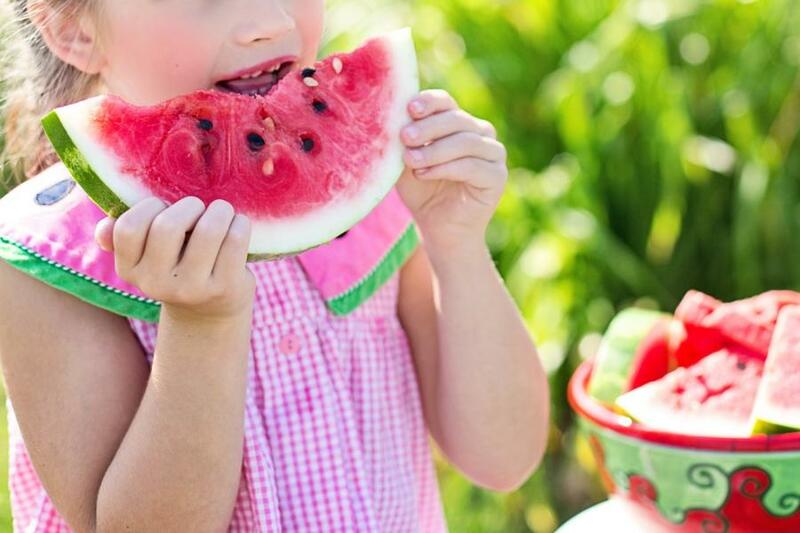 Local restaurants feature watermelon-themed dishes and drinks, and there’s a huge kids’ area to keep the kiddos entertained. 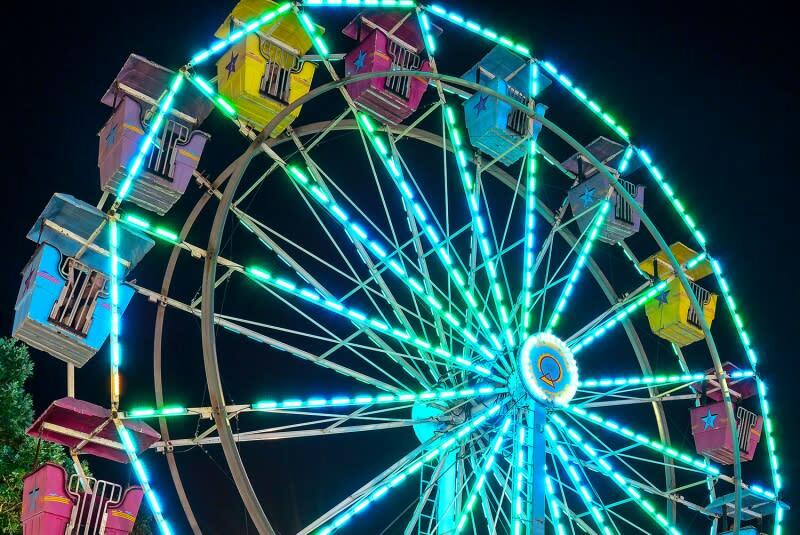 Catch the fun at the 104th Chesterfield County Fair! Enjoy live music, carnival rides, a petting zoo, tasty fair treats, and much more! Told ya we have a lot going on this summer! 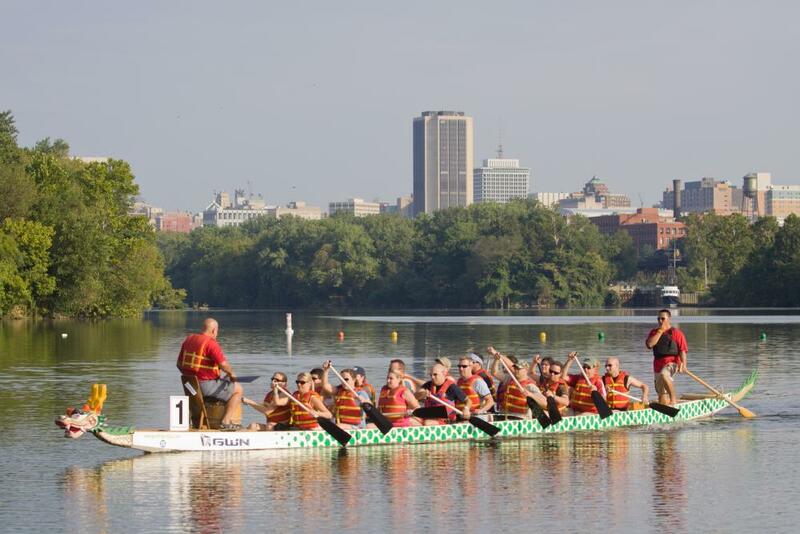 :) For even more things to do in RVA this summer, check out our Calendar of Events. See you soon!